Many Americans have difficulty falling asleep. The iHome Zenergy line of products can help you take control of your sleep and get some rest. 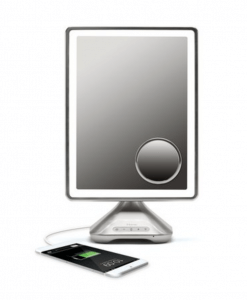 In addition, iHome also created the Reflect Pro, a top of the line vanity mirror that has a Bluetooth speaker. 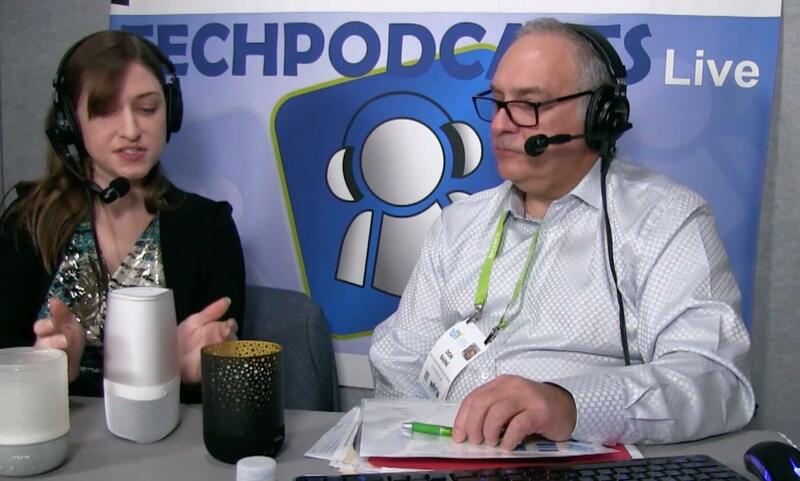 Don spoke with Jennifer from iHome. She pointed out the important functions of iHome’s products that focus on wellness and daily rituals. The Zenergy Candle is a multi-sensory device that can help you sleep. This flameless candle has built-in light therapy and sound therapy. It also has a built-in breathing coach that can guide you through controlling your breathing patterns so you can calm your mind and body and be ready for sleep. The price point for the Zenergy Candle is $69.99. In addition, iHome has a Zenergy Aromatherapy device that can be used with the Zenergy Candle. The aromatherapy device is unique because it has a tray in the back where you can place some essential oil. You can mix scents if you want to. The Zenergy Aromatherapy device is priced at $99.99, and it comes with a bottle of Lavender oil. A new product called the Reflect Pro provides crystal clear reflection with no distortion. It is a top of the line lit vanity mirror that has a Bluetooth speaker. It lets you listen to music, or take calls, while you are getting ready. The perimeter of the mirror has LED lighting. It comes with a 10x magnifying puck that attaches to the mirror with a simple stick. The Reflect Pro is priced at $199. You can purchase iHome products at Bed, Bath & Beyond, or from the iHome website.